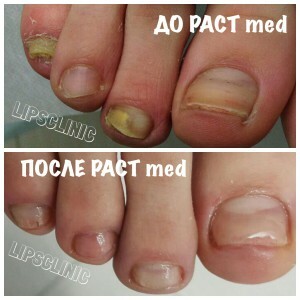 Home » Nails » Nail Fungus Treatment » Why is self-treatment of nail fungus dangerous? It is well-known that our nation is the most resourceful nation in the world. It will never occur to dignified Europeans or enterprising Americans to practice self-treatment. But in our country this can be found all too often. 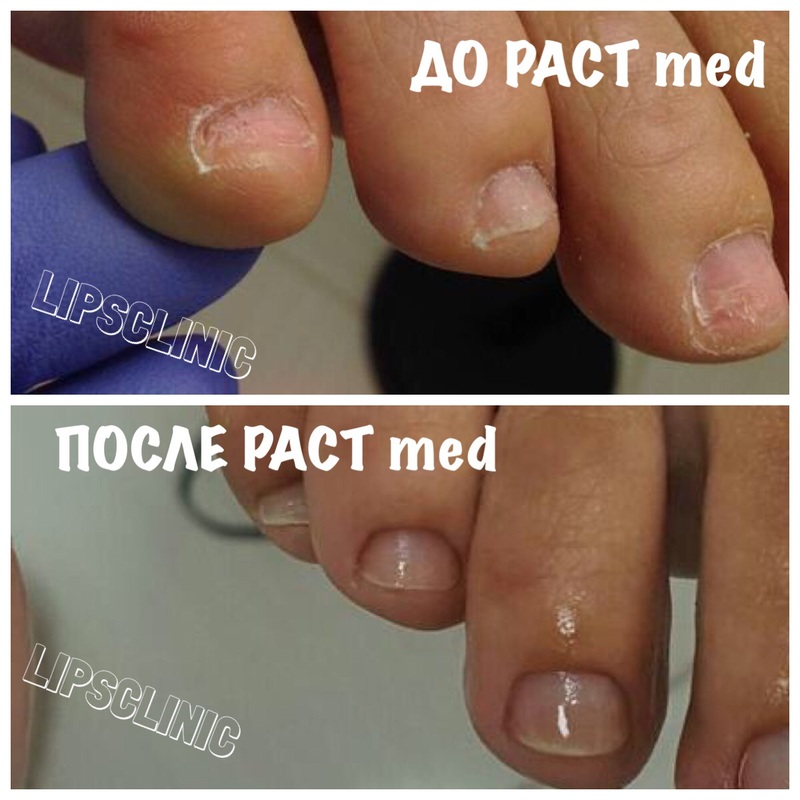 Our people especially like “treating” nail mycosis. “It’s no big deal if a nail has changed its color a little! There’s nothing to worry about: we’ll treat it now, and everything is going to be OK without any tests, doctors, and expensive medicines!” — this is approximately what the older generation would say. Young people try it the other way round when they encounter fungus: buy different antifungal medicines recommended by advertisements, and doctor themselves actively and “competently”. Why is self-treatment dangerous, and why is it impossible to cure nail mycosis without a mycologist’s help? Our article will provide you with answers to these questions. What does self-treatment of nail mycosis lead to?? While you are trying to get rid of the fungus, applying iodine or kombucha compresses to the affected areas, nail mycosis progresses. As a result of self-treatment, not only does the affected site on the sick nail enlarge, but also the disease spreads to healthy nails gradually. If you come to see a mycologist with an advanced stage of the disease, you won’t be able to cure it only with local action medicines. You will have to take antifungal tablets, which will take a toll on the condition of your gastrointestinal tract, liver, and kidneys. Of course this isn’t about immunity as such, but about the so-called resistance (non-response, or tolerance). In simpler words, when you “treat” the fungus on your own using the widely advertised medicines, it gets accustomed to the drug and doesn’t respond to it any more. This means that to rid you of mycosis, the mycologist will have to prescribe you strong drugs, which can have an adverse effect on your health. Don’t forget that fungus is highly contagious. When you pay no attention to nail mycosis, you put both your own health and your relatives’ health at risk. If you practice self-treatment and delay seeing a doctor, you’ll lead your family to a situation when they all will have to be treated for nail mycosis. How to treat nail mycosis correctly? First of all, you need to go and see a mycologist, and to submit a part of the affected nail area for analysis. According to the test results, the doctor will prescribe you a course of treatment. Usually the treatment plan includes application of local action medicines (lacquers, ointments, creams, or drops), in advanced cases you will already have to take special tablets — antimycotics. The harm caused to a human body by such medicines has already been described above. But nowadays, thanks to the German scientists’ invention, there is a more progressive way to get rid of nail fungus — it’s the PACT Med method. This method makes it possible to get rid of nail fungus forever absolutely painlessly and with no harm to your health. At our clinic, we have been using this way of fighting nail mycosis for several years already, and have assured ourselves of its effectiveness in practice. To get detailed information on getting rid of nail fungus using this method, have a look at the Nail fungus treatment section, or call our clinic’s mycologist toll-free at 8 800 700-72-87. Do you want to schedule an appointment in order to undergo tests at once? Call 8 800 700-72-87 (toll-free in Russia) or leave a request on our website.